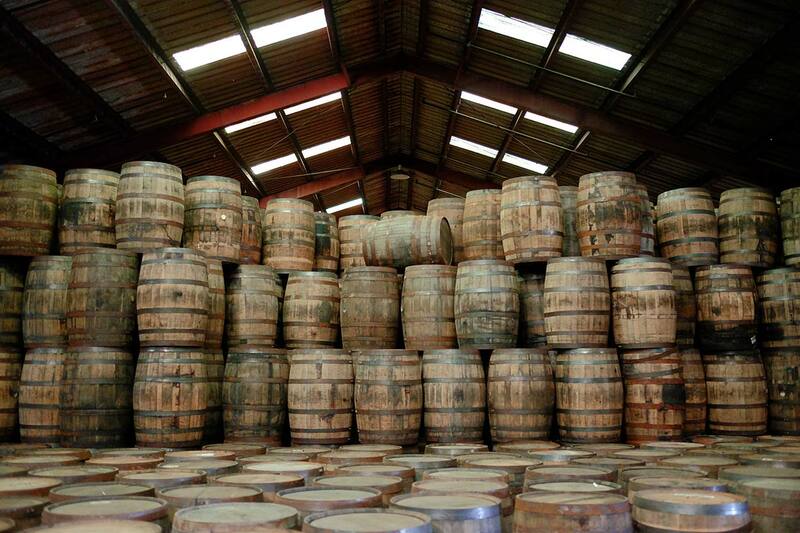 Kelvin Cooperage has been involved in the import and export of bourbon barrels for over thirty years. 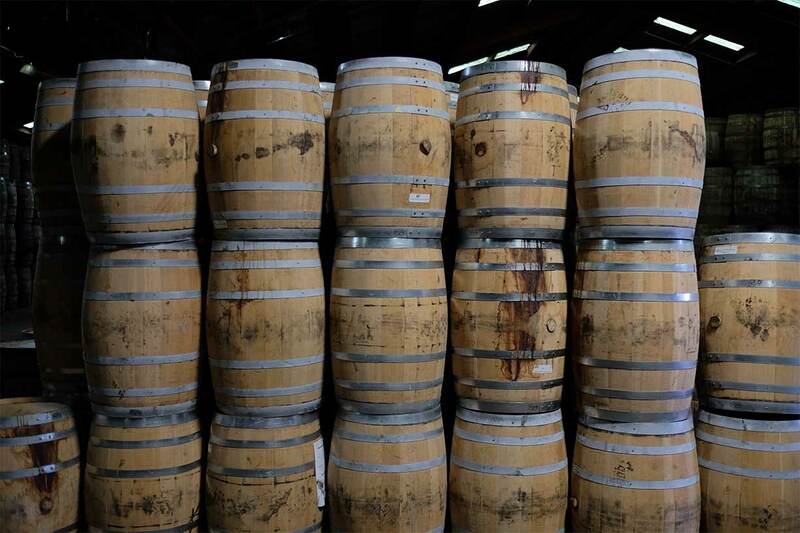 Our location in Louisville, Kentucky – near the major bourbon distilleries – allows us access to a ready supply of once-filled bourbon barrels at competitive prices. The relationships we have built with bourbon distilleries allow us to pass the savings on to our customers. We receive freshly-emptied, 53 gallon, white oak (Quercus Alba) barrels from the distilleries. We then select, repair, or knockdown these barrels at our Louisville cooperage. 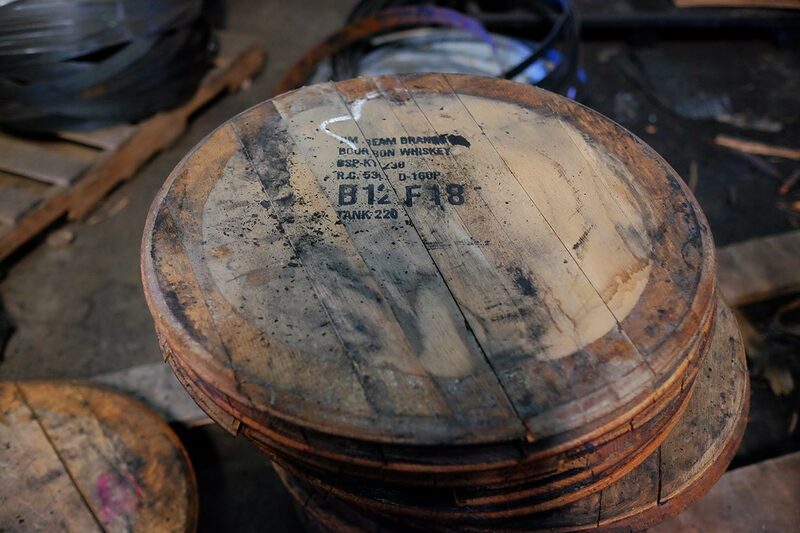 We ship our barrels worldwide and they are suitable for use in a variety of spirits such as Scotch whisky, Canadian whiskey, Irish whiskey, tequila, and rum. In addition to the bourbon barrels discussed above, we also offer various other freshly-emptied barrels suitable for refill with any spirit. Please contact us for more information. 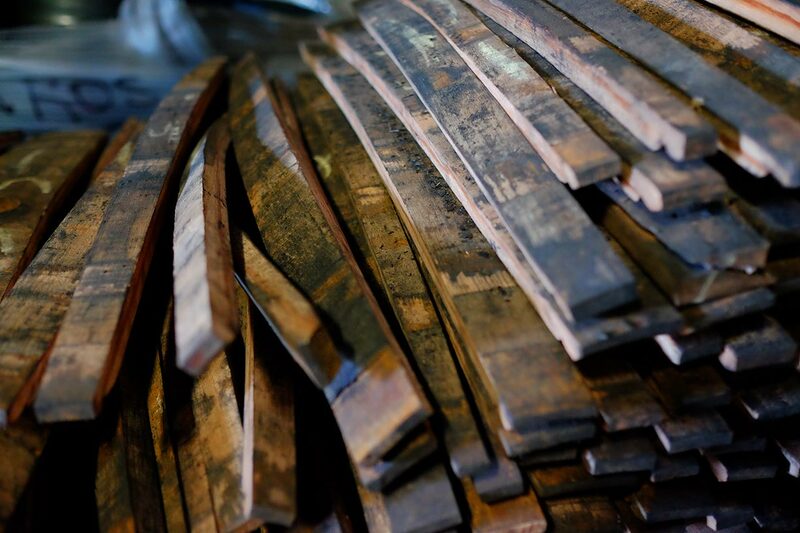 We also offer export quality, quarter-sawn hogshead ends shaped in the traditional method (1/4 inch behind cantles), charred or toasted to customer specifications. Freshly-emptied, once-filled, guaranteed fillable repaired bourbon barrels. Palletized sets of knockdown barrels. These knockdown barrels are shipped on pallets holding 50 barrels ready for reassembly at destination. Hoops and ends may be included. Export quality, quarter-sawn hogshead ends shaped in the traditional method (1/4 inch behind cantles), charred or toasted to customer specifications. Twice-filled barrels suitable for refill. Various other used barrels suitable for refill with any spirit. For further information on your used barrel needs, please contact us at info@kelvincooperage.com.